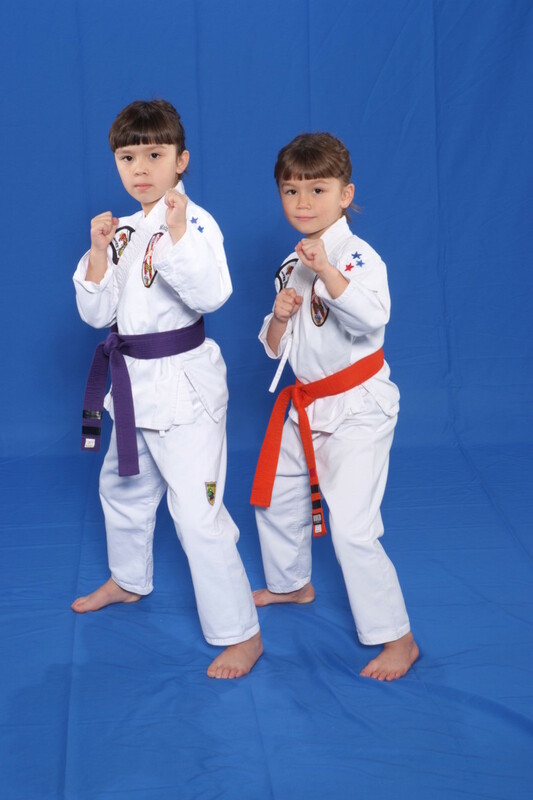 A hand in the collar raises the defensive hackles of virtually every jiu-jitsu practitioner. 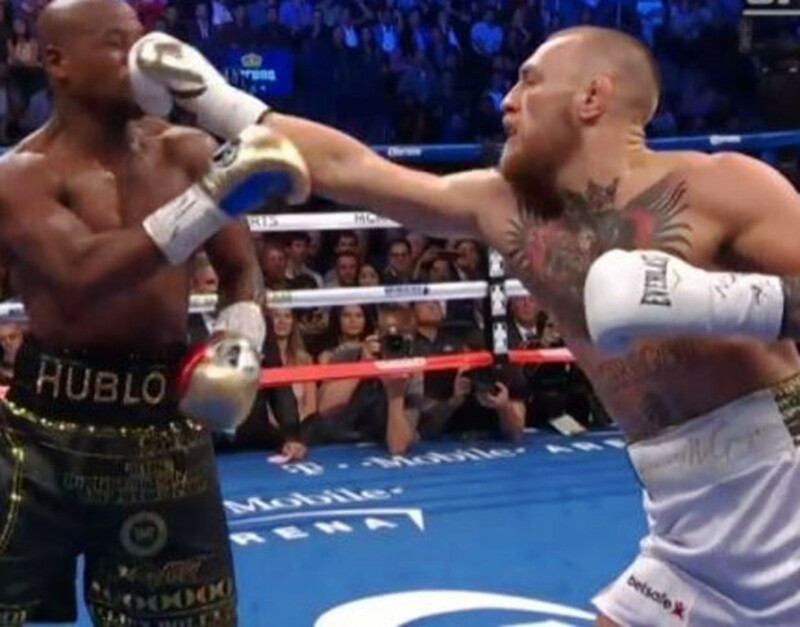 This almost always means that the second hand is soon on its way to finish the cross choke or some very similar variation. Fear not: There's a sneakier move you can do that will first set your opponent at ease, and then bring the shadows of night in from the outside, with a quickness. Enter the loop choke. 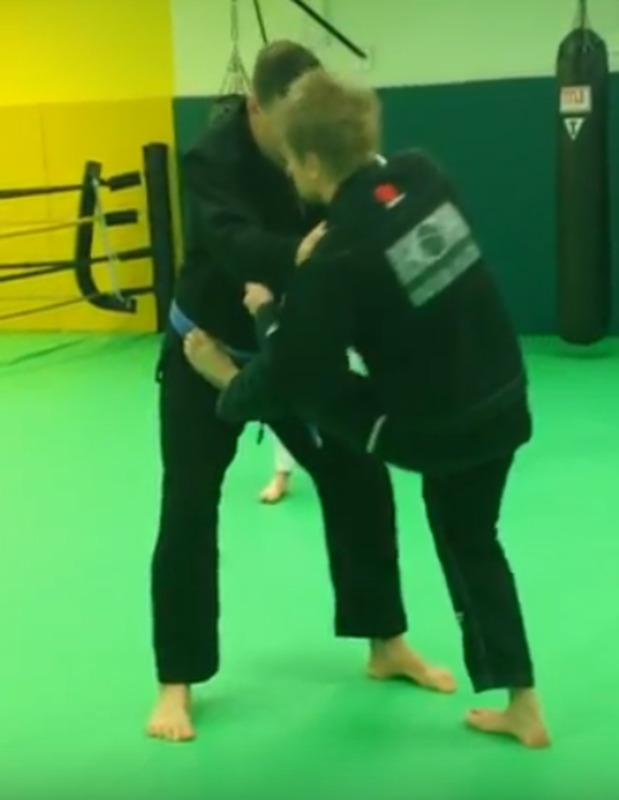 Start with a seated (butterfly) guard, at a very short arm's reach from your partner. With your right hand, reach for their cross collar, but don't grab anywhere near as deep as you might for an X-choke. Instead, shoot for your knuckles to connect with their collarbone. This is far less likely to alert your partner to the impending dangers than an ultra-deep feed. 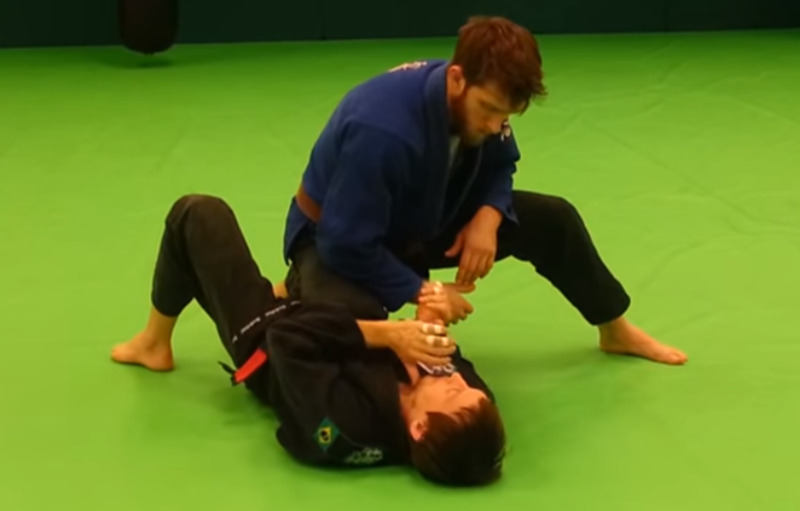 The best time to make this initial grip is when your partner happens to be looking down; this will facilitate the completion of the choke as well. With your free (left) hand, push your partner's head down, while lifting your right elbow. Without releasing the pressure that's pushing your partner's head downward, shoot your left hand through your own elbow, and flare your fingers out, creating a hook of sorts (with your right forearm). Push straight downward to get the choking finish (you can also turn to your left, but this will facilitate a sweep, offering your partner an easy way out from the submission). Another simple setup starts from the same seated butterfly guard position. This time, make your initial collarbone grip, but push your partner backward. If they don't respond to the push, just shove them over and get on top. However, most folks will indeed push back. Use this push to help guide their head downward and "into the loop", so to speak. Finish by pushing downward on top of their head. 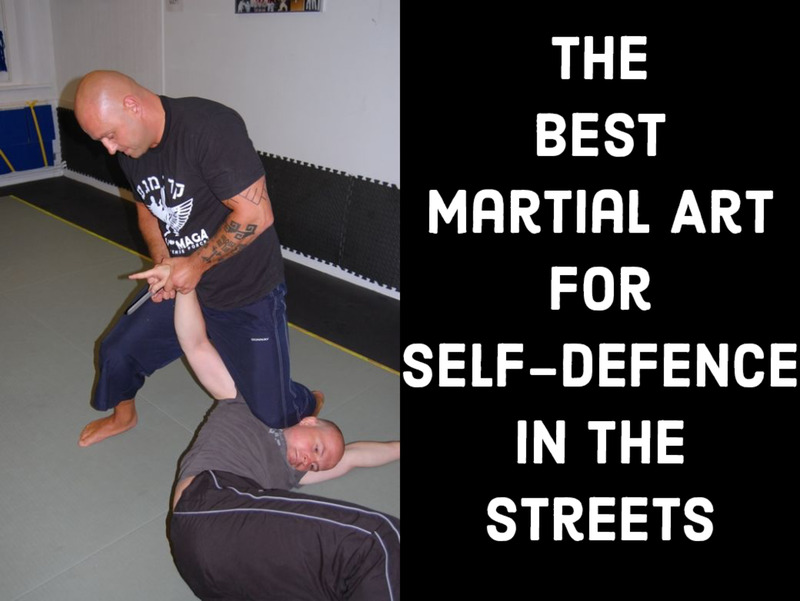 In spite of your best efforts, your partner may simply be able to roll through on a standard loop choke before you get the submission (hence the high percentage of sweeps off loop-choke attacks from guard). However, here's a very simple solution to this common problem: try pushing their opposite knee out. If your partner wants to roll to their right, they'll need to drive off of their left knee. Just take this base away so that they can't. Surprisingly, this works quite well. A really slick (and vastly more complicated) maneuver here involves coming up over the top of your partner to prevent any sort of roll escape. Start with your left hand in their collar, and create a sharp angle off to your left (using that same shallow collar grip). Instead of passively bringing your partner's head inside the loop, bring the loop to them: come forward to your knees, and loop your armpit all the way around your partner's head, similar to a guillotine choke. 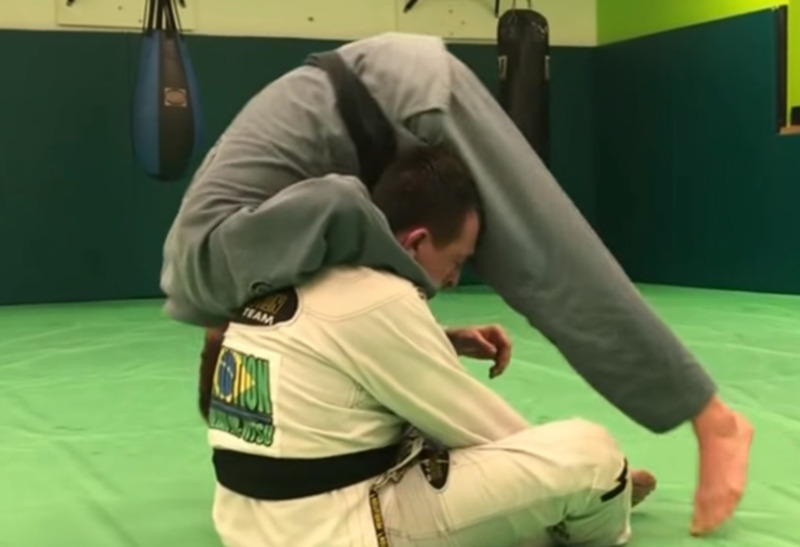 Note: this is a standard position I learned from my student, Gordon Emery, who runs Charlottesville BJJ; we'll cover the variation I was most comfortable teaching at the time. Grab your partner's triceps and bring it forward. Shoot your head through and underneath your partner's body, all the way to the other side (similar to a "gator roll" or anaconda choke set up). Once your head pops through, grab their far triceps this time (to keep them from being able to turn to defend). From here, it's just a matter of walking your feet underneath your partner, turning the choke into a soul-destroying maneuver. Loop choke from the top or bottom? This tutorial really exemplifies just how simple and how complex Brazilian Jiu-Jitsu can be. You can learn a fairly simple fundamental move, and you can start applying what you've learned right away. Over time, your partners will learn your game and your set ups, and so you will need to evolve and adapt. Hence, you're going to come up with invariably more complex techniques as a rule. This is not to be mourned, but rather to be celebrated, as this is the entire point of today's BJJ, and what separated jiu-jitsu from most other martial arts in the first place: the ability—no, the need—to innovate. As always, let me know if you've innovated, and if this particular technique helps you figure some things out, I'm happy to hear about it! Took me lots of reps to understand and feel comfortable, but it's a great system. Haven't seen the complex one before! Looks really fun, hopefully I'll be able to hit that after practicing it.